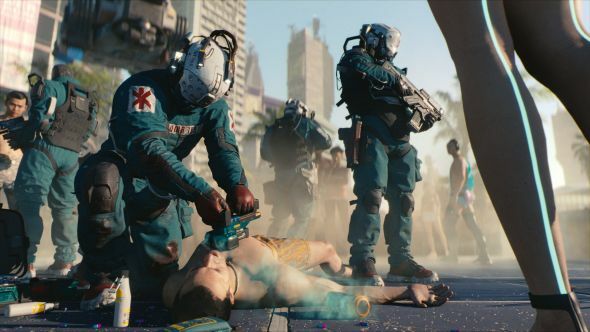 Up front: Cyberpunk 2077 developer CD Projekt Red has not officially confirmed a release date for its next game, and insisted “it’s still not the time to confirm anything” in a letter concealed in the new E3 trailer. But we’re fairly confident that it will be out in 2019. At the very least, we think that’s what CDPR is targeting. This isn’t baseless speculation or empty hype-stoking; there are good reasons to think this, so let’s run through them. First and most importantly, CDPR has just said Cyberpunk 2077 is targeting the current console generation. Media had a behind-closed-doors screening of the game at E3, and many were so impressed that they declared it simply cannot be a current-gen game. That includes our own Matt Purslow, whose reaction to the demo you can see in the video below. Scan the horizon with our list of exciting upcoming PC games. You probably know that the current console generation is drawing to a close, but the sun may set sooner than you thought – as soon as 2020, in fact. Rumours of a new PlayStation have been swirling for some time and are now gathering pace: there was talk of AMD Ryzen’s Zen 2 chips powering a PS5 in 2021 as recently as May, yet that wassuperseded this very week.According to Forbes, AMD is helping Sony directly on the PS5’s architecture, and has just moved engineers onto the project at the expense of its RX Vega cards. It’s possible that this is a recent change in strategy by Microsoft – perhaps inspired by its struggles in the current console generation – and has taken developers by surprise. Regardless, if it’s true, CDPR probably knew about it before saying that it is still “aiming for” the current console generation just yesterday. Admittedly, console transitions are not what they used to be. The current consoles have a PC-like architecture, as will the next generation, so porting Cyberpunk to the PS5 or Xbox ‘Scarlett’ will be that much easier. If CDPR should miss the current generation, it won’t have totally wasted the last five years. Nevertheless, it still – obviously – has a huge incentive to hit the install base of the current gen. Doing so would also give them the chance to re-release on the next genwhich, as Rockstar proved with GTA V, could be hugely lucrative. There are a couple of other details worth knowing. 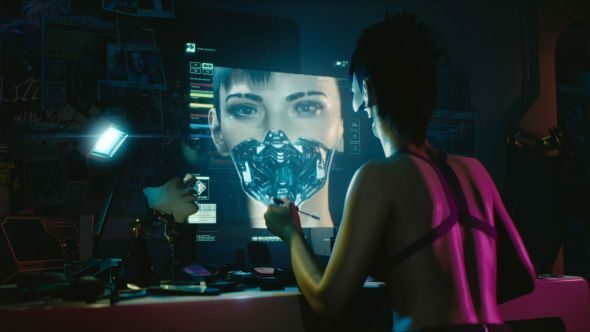 CDPR was given EU funding to develop tech that would most likely be used in Cyberpunk 2077. The associated proposals say “the project covers the following period: 01 Jan 2017 – 29 Jun 2019,” implying the game which uses this tech has to be out in the first half of next year. CDPR can apply for an extension, but again, this makes it likely that the studio envisaged a 2019 release at some stage. And finally, consider how substantial the E3 demo was. Media saw an hour of uninterrupted gameplay, in which multiple systems and large swathes of the world were shown. That’s a pretty thick vertical slice. We’re now five years on from that first teaser, and over two years on from The Witcher III: Blood and Wine, since when all of CDPR (apart from the Gwent team) has been focused on Cyberpunk, according to the concealed letter. With all that said, nothing is certain. CDPR showed The Witcher III at several E3s before actually releasing it. 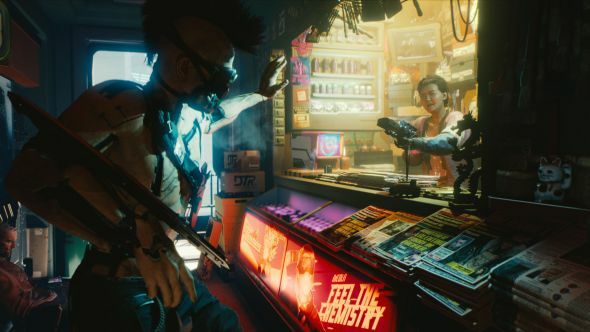 Also… we didjust find this video from YouTuber YongYeain which Mike Pondsmith, creator of the original Cyberpunk 2020 pen-and-paper game, says “you can wait a few more years.” But there’s a lot of evidence that CDPR were targeting a Cyberpunk 2077 release date next year, and the studio undoubtedly has powerful financial incentives to hit the current console gen. Here’s hoping it pulls it off.